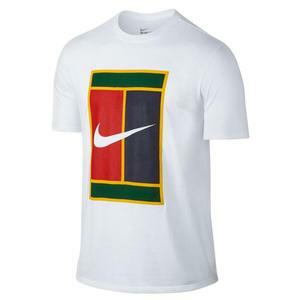 The Nike Men's Court Heritage Tennis Polo is a classic top from the 90's that never goes out of style. 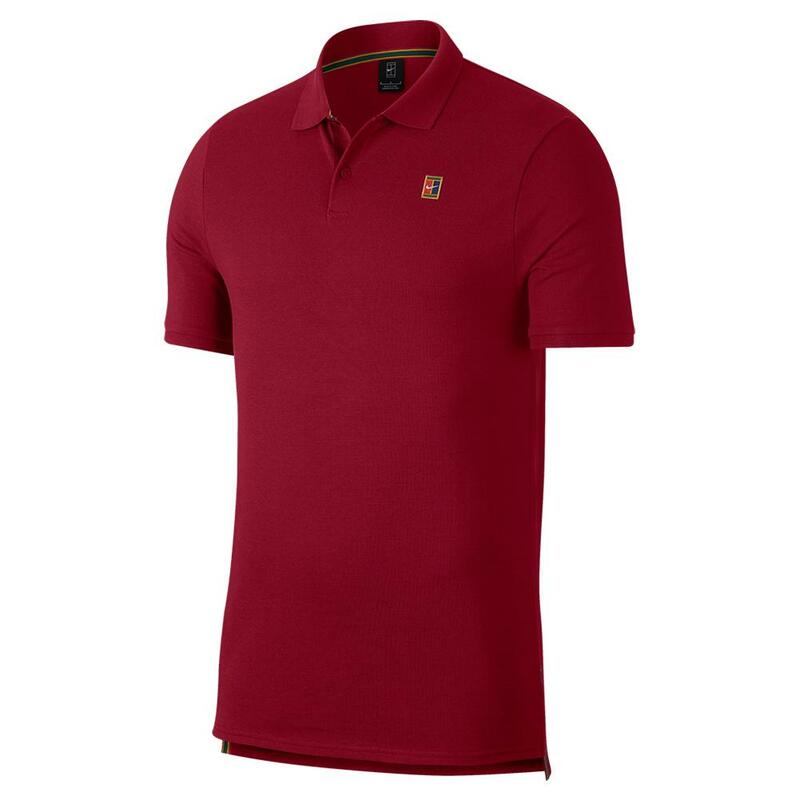 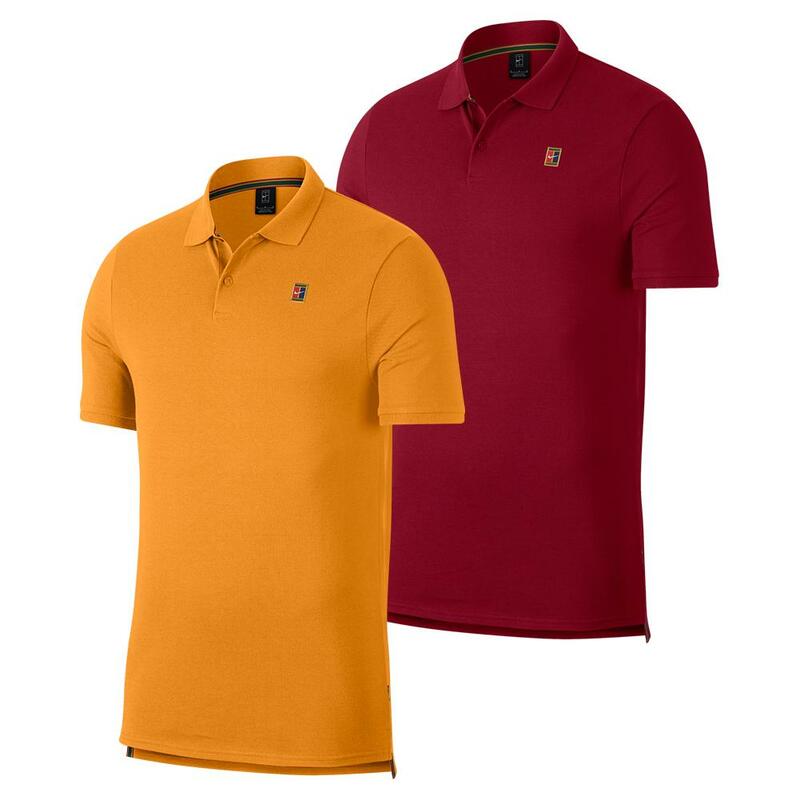 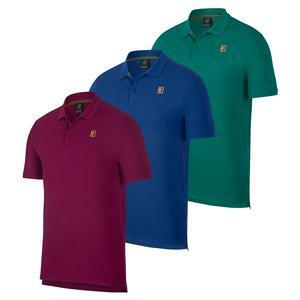 Whether you are looking to relax or play some tennis, this polo is perfect to fit your needs. 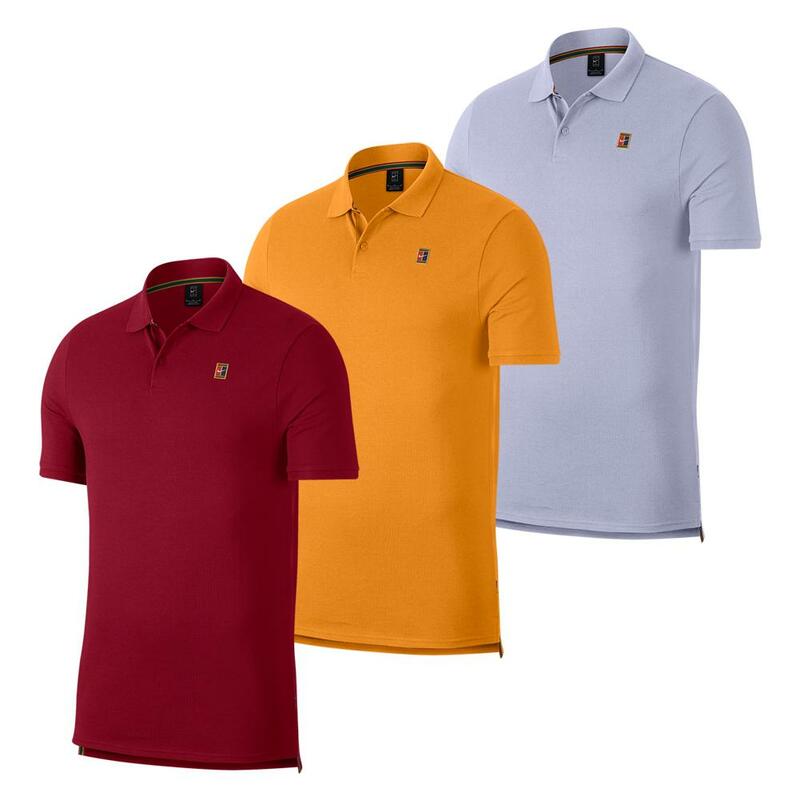 The 100% cotton makeup, ribbed fold-over collar, and 2-button placket give you a comfortable fit as well as look. 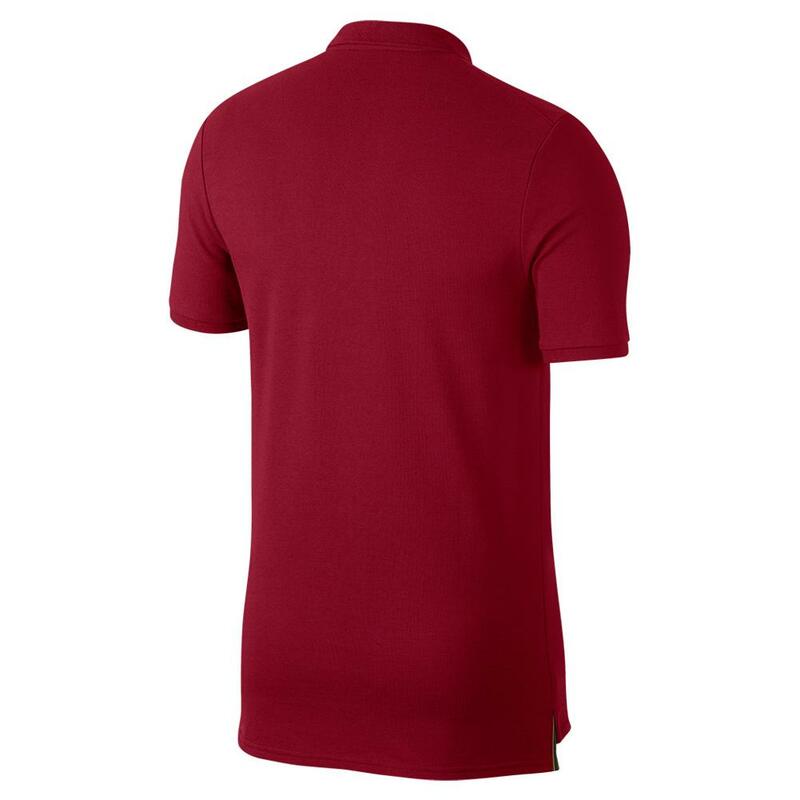 The articulated shoulder seams are rolled forward so you can move naturally. The drop-tail hem is added to give you a little extra coverage in the back.